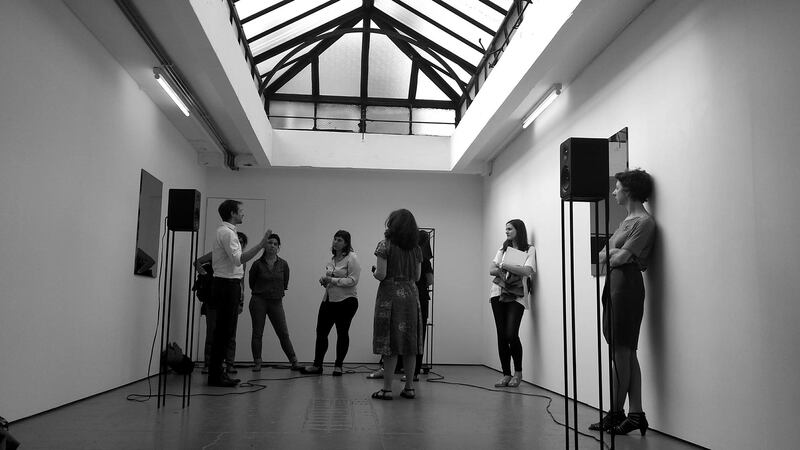 The Whitechapel Gallery and NEON invite emerging curators to apply for the 6th annual NEON Curatorial Exchange. 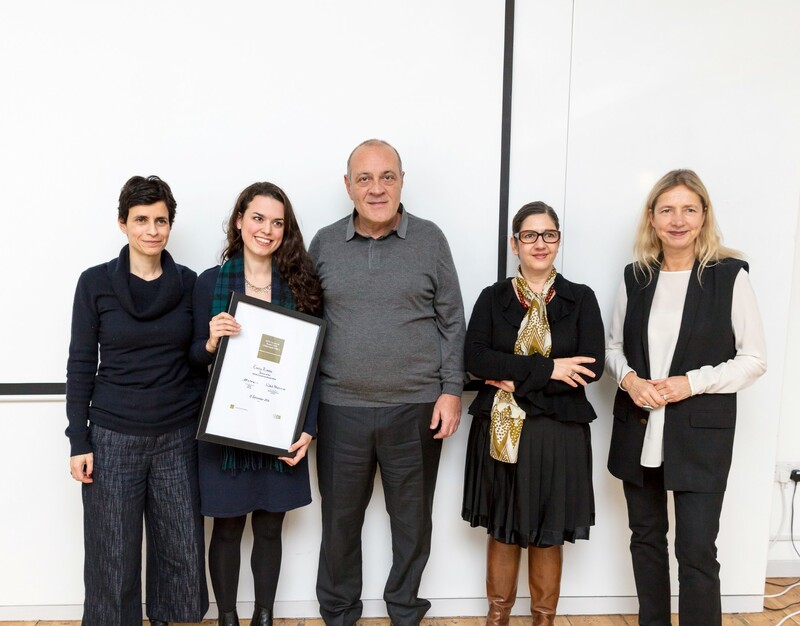 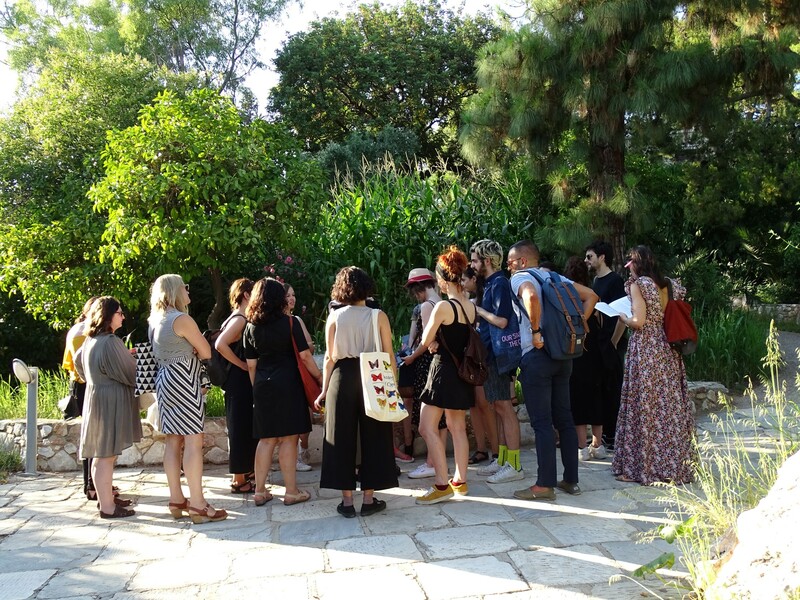 The Curatorial Exchange Program for Young Curators is an initiative in partnership with Whitechapel Gallery and the first of its kind to be implemented in Greece. 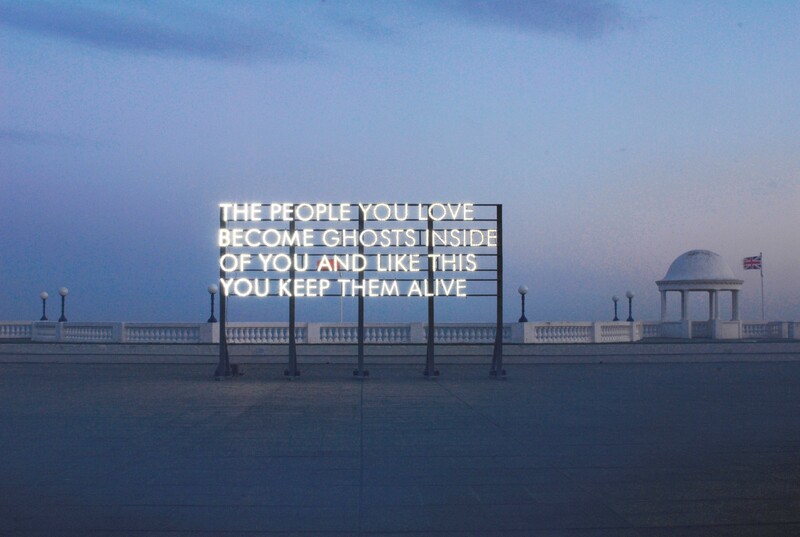 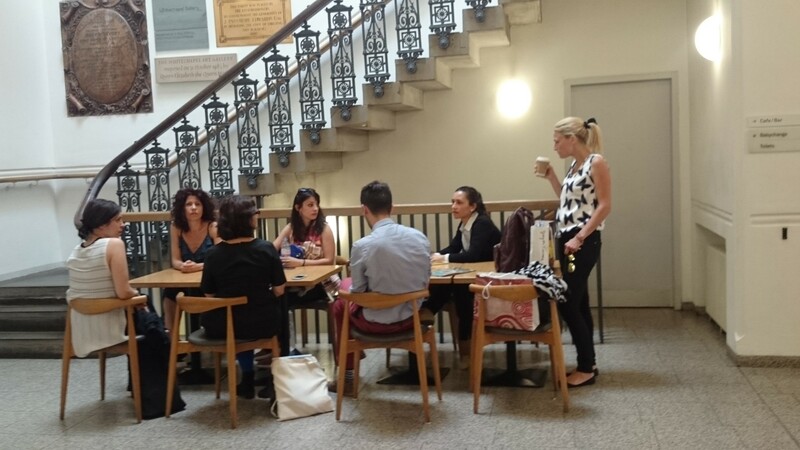 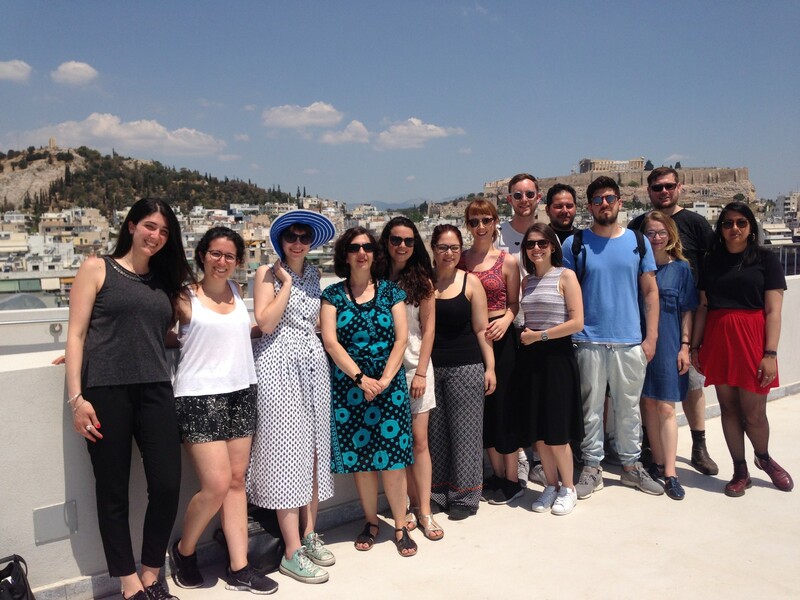 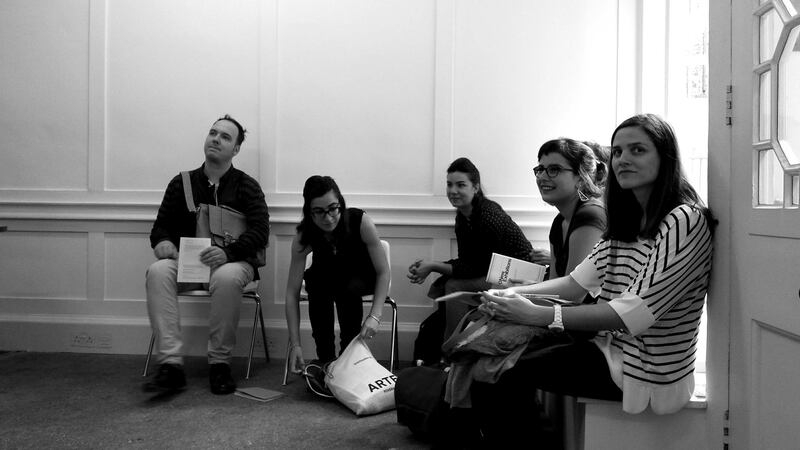 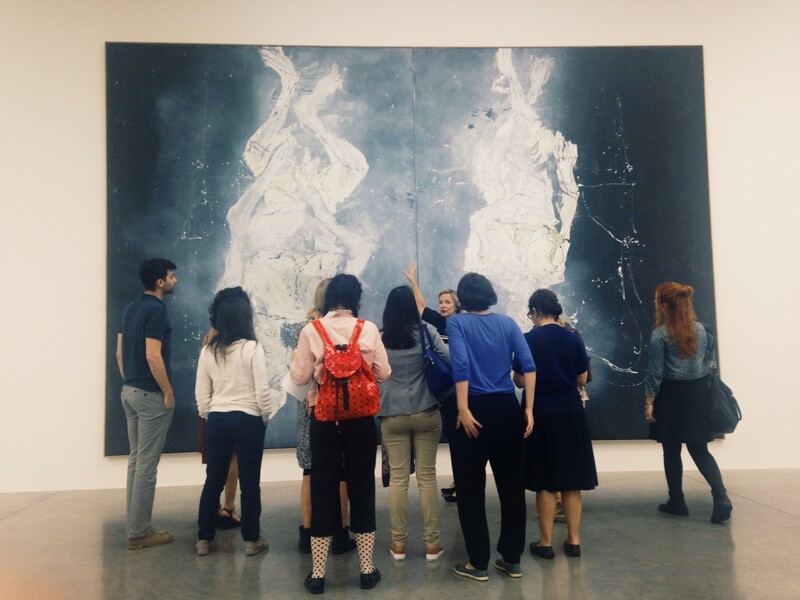 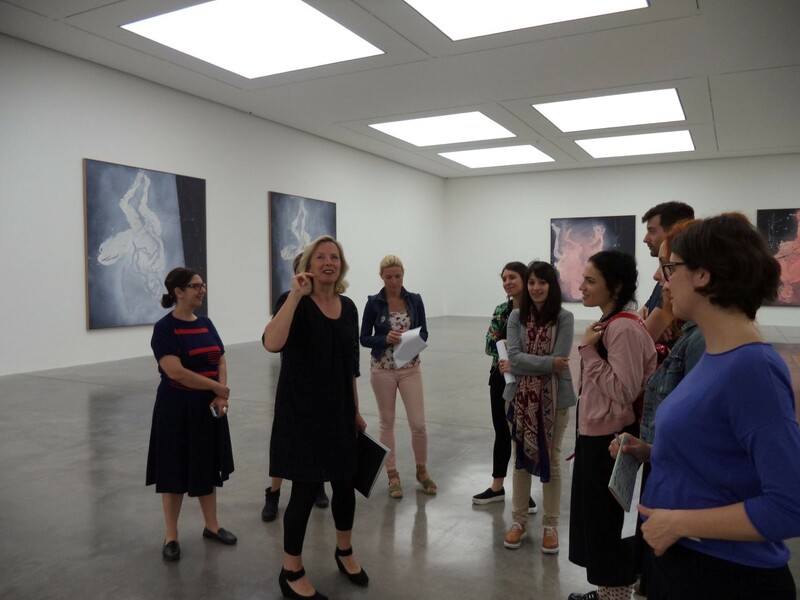 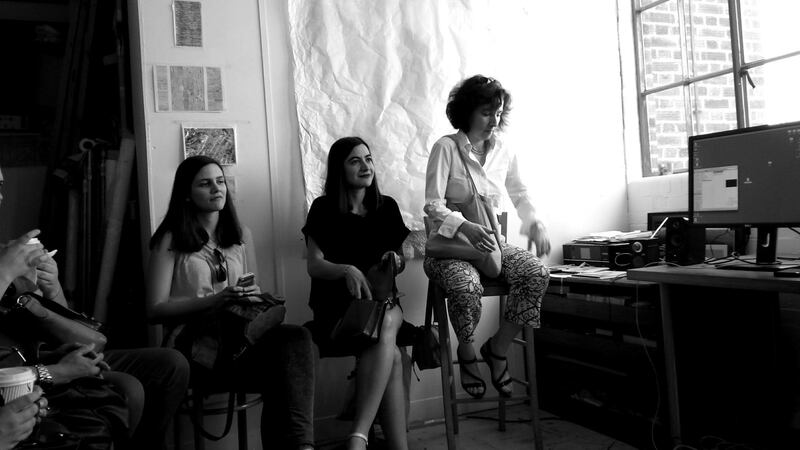 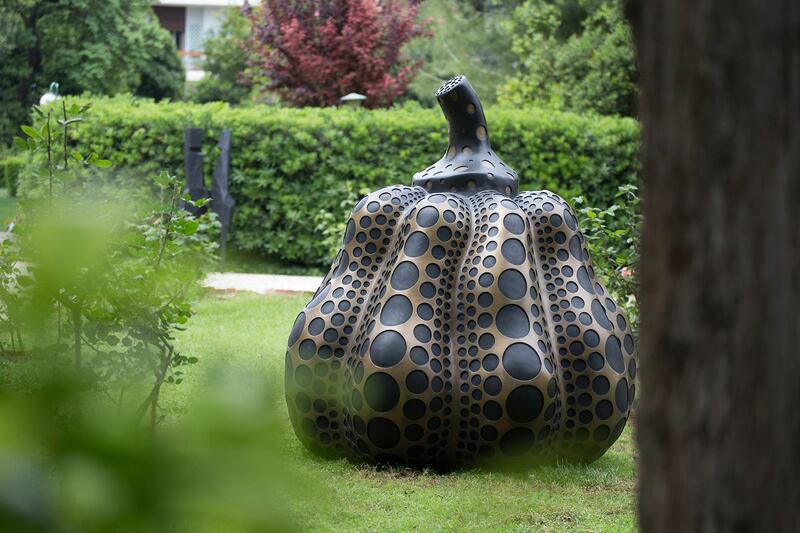 The exchange program offers the opportunity to young curators based in Greece to be introduced to the diverse London art scene, to connect with colleagues abroad, and to exchange ideas and experiences. 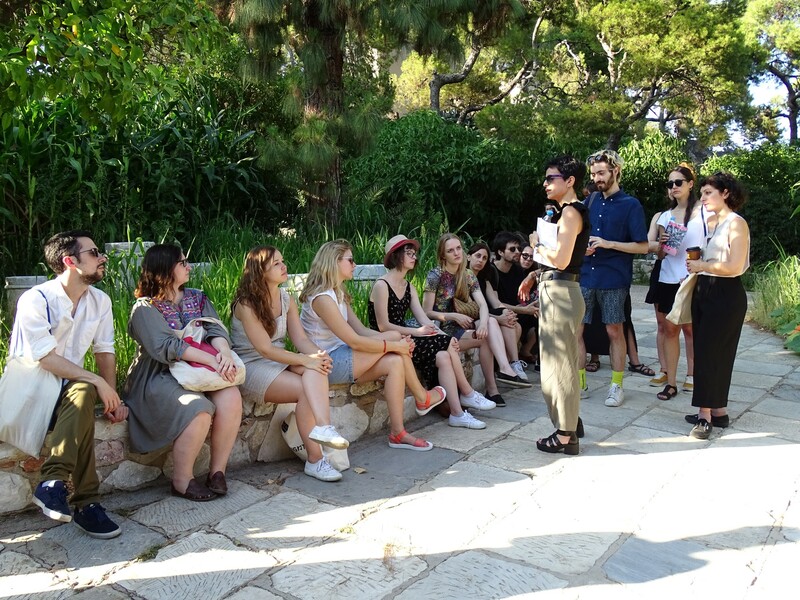 Accordingly, young curators based in the UK, will travel to Greece and meet the diverse Greek art scene. 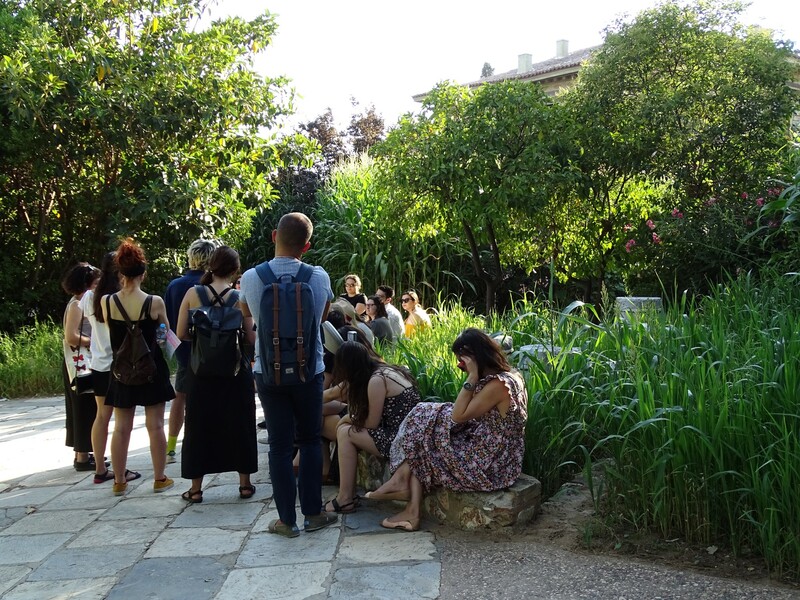 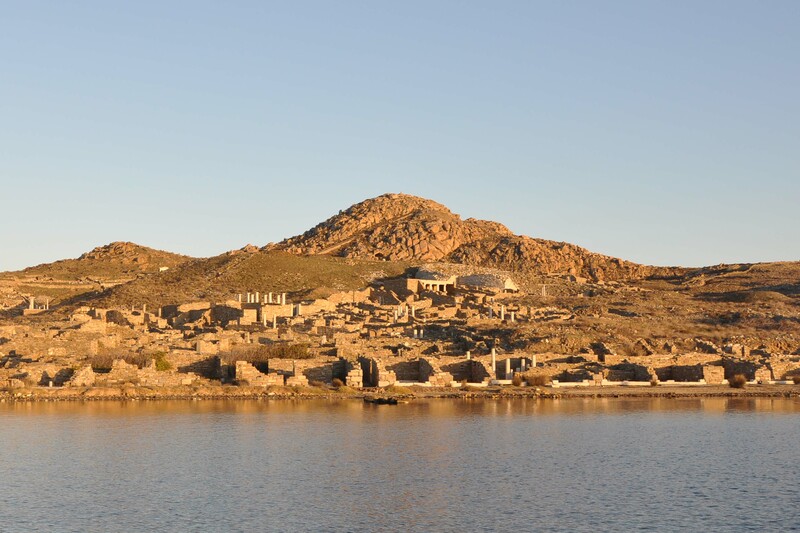 The program includes presentations and talks by gallery directors and curators as well as meetings with leading personalities from the British and Greek art world. 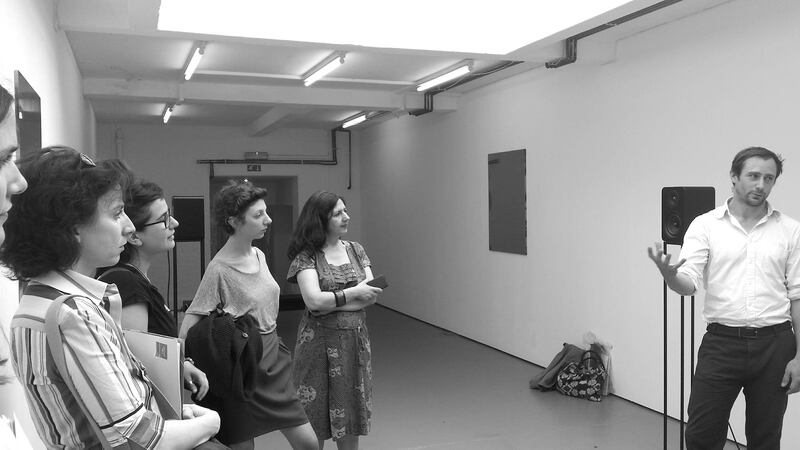 Applications are reviewed by the Whitechapel Gallery and NEON. 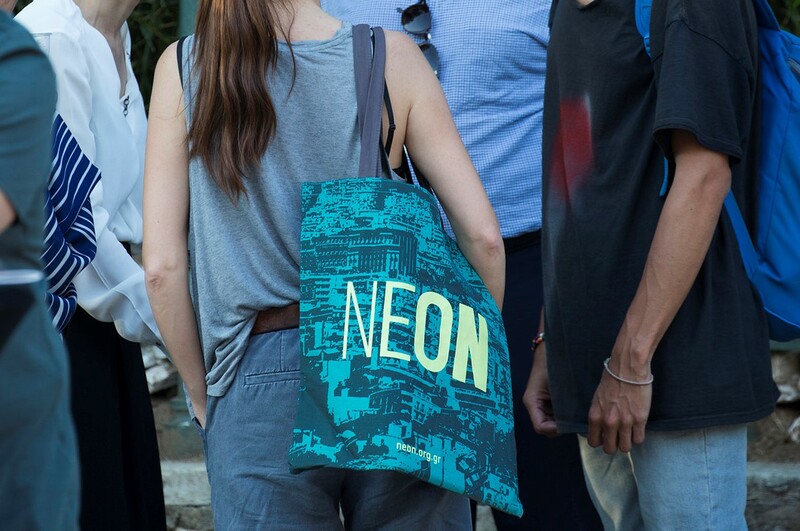 All selected participants are entitled to apply to the NEON Curatorial Award 2017.